Our patents are currently licensed by major wireless and mobile companies, we are driving a licensing campaign to enable our customers to be in the cutting edge of technology. 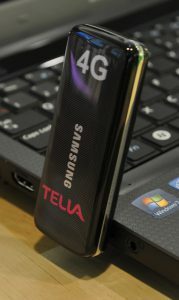 3G/4G and even 5G carriers can benefit from our advancements and research efforts. Mobile phone manufacturers provide devices with applications, voice, data, VoLTE, Location-based Services, and many features of all types that need to be tested in a automated way with multiple RF conditions. 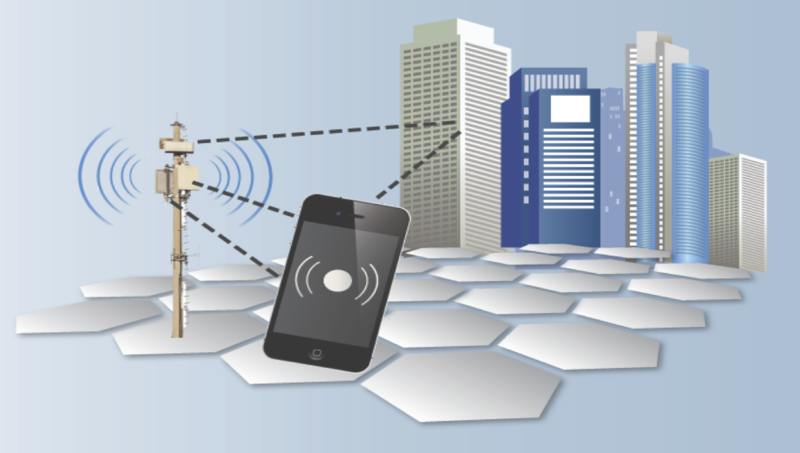 Wireless testing is a must for today’s modern world with MIMO and IP-based backends, our technology provides a cutting edge method to test and validate mobile devices. Additionally, we offer specifications and engineering services to build and integrate our automated cloud-based simulation tools. Mobile devices also perform handover and inform the network with signaling and require certain set of signals to be forward to the network on their behalf. 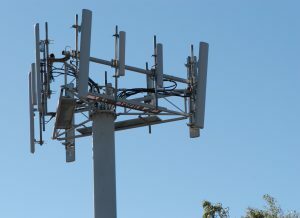 Operators test and provide variation to end users that phones qualified to work on their networks are adequate and will perform well with different sectors, MIMO antennas, different modulation modes, different frequency combinations for handover, and more specially that applications, services, and IP-based communications are performed with ease. Moreover, handover techniques are key for carrier and telecommunication operators to be handled pro-actively and using proxy-based tunnel creation to multiple heterogeneous networks and base stations. 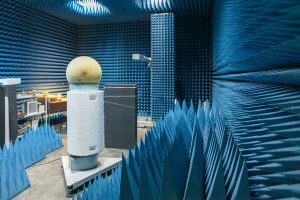 Centers for testing and certification may focus on other parameters and test independently worldwide to validate the performance of antennas, devices, and specially overall performance of Mobile Originated and Mobile Terminated calls for data, voice, SMS, and thousands of applications .